Help you understand what characteristics and functionality you should look for in an effective monitoring solution. Provide a map of the specific functions available in various products in today’s market. Assist you in comparing several monitoring products side-by-side, with an easily customizable and universally applicable worksheet. 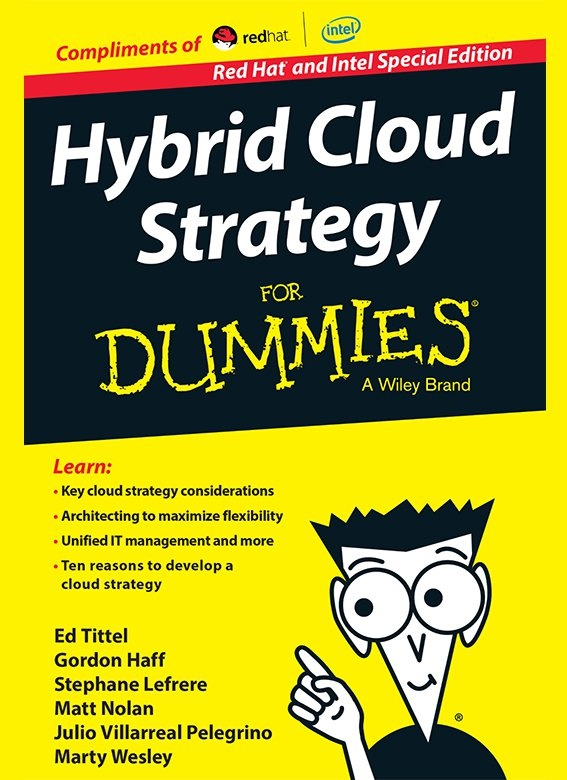 This complementary eBook is offered by VividCortex.